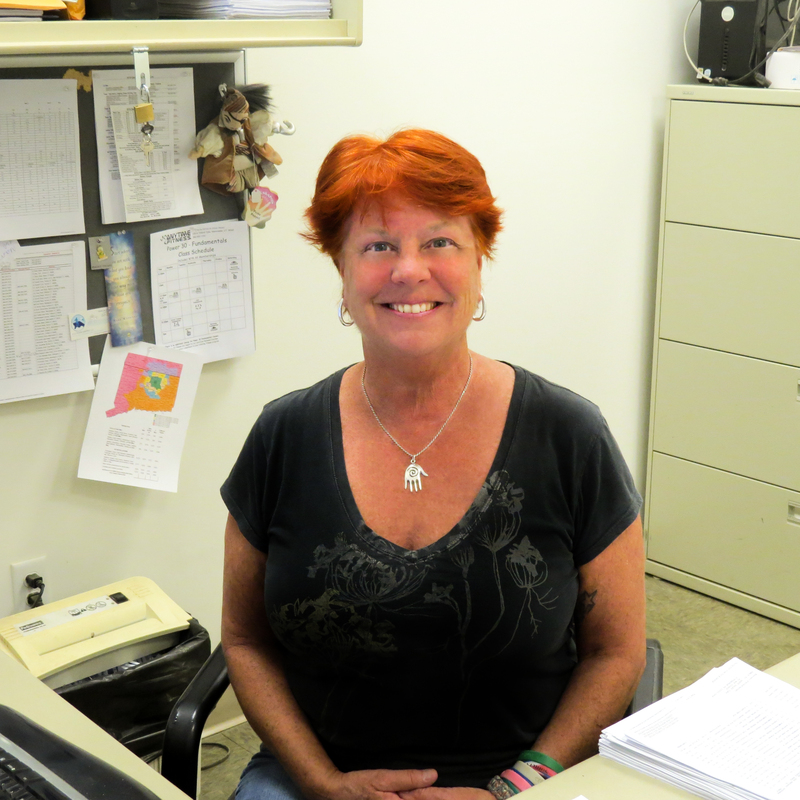 Jane Chadbourne has been working as an Accounting Administrator at The Garden Barn since 2007. She is responsible for maintaining the financial records of our company by accurately recording day to day transactions, preparing and processing payroll, and is a notary public. Although she was raised in a gardening family, she recently acquired her green thumb and started her first garden in 2014.